Erin Ostrowski, Anoka SHIP educator. 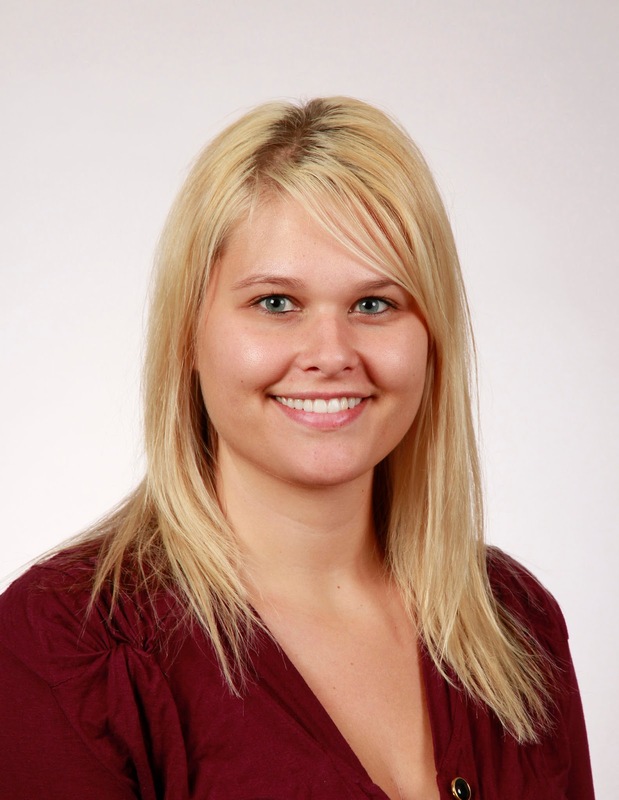 A big welcome to Erin Ostrowski into a new role as Anoka SHIP Educator! Many of you know Erin as a seasoned SNAP-Ed educator serving the twin cities metro area. Erin has been in that role since 2014, and has worked with a variety of audiences and partners. She has served instrumental roles on several teams, including the SNAP-Ed Evaluation Committee and ELL Curriculum Development team. Prior to her work with SNAP-Ed, Erin supported the Cooking Matters program as an assistant program coordinator. Erin draws experience and skills not only from her professional career but also from her volunteer work in Mississippi, Louisiana, and Ghana, Africa. Please offer your congratulations and support to Erin in her new role, which includes connecting Extension’s stellar resources to opportunities in Anoka County. And if you want to grab a cup of coffee with her to offer your congratulations, you may want to know that she claims she plays a “mean game of cribbage.” Sounds like an invitation for some friendly competition to me.